Make your photos and images sharp and bold with these new set of 5 Photoshop actions from my friend at LoadedLandscapes. The actions, when applied on photos or images, enhances your photos to look them sharp yet beautiful and bold. These actions can be used for travel, street, portrait and landscape photos, but can be used with many other types of photos as well. further, you can even mix the actions and play around to get new effects. 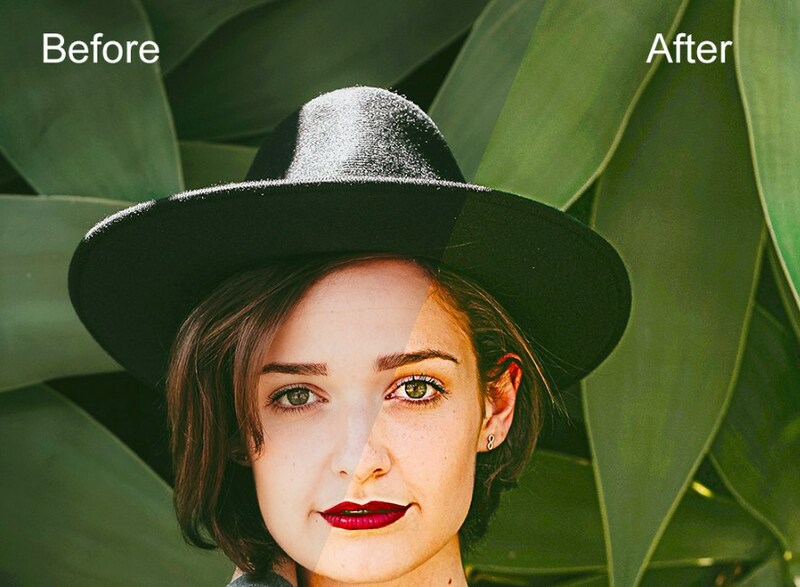 Since these actions are non-destructive, you can easily adjustment the layers and blending options without altering your original photo layer.